Sheesam wood, aka Indian Rosewood, is a hardwood known for being quite solid and durable. It is often used to make functional furniture because of its ability to cope with the stresses of everyday use. 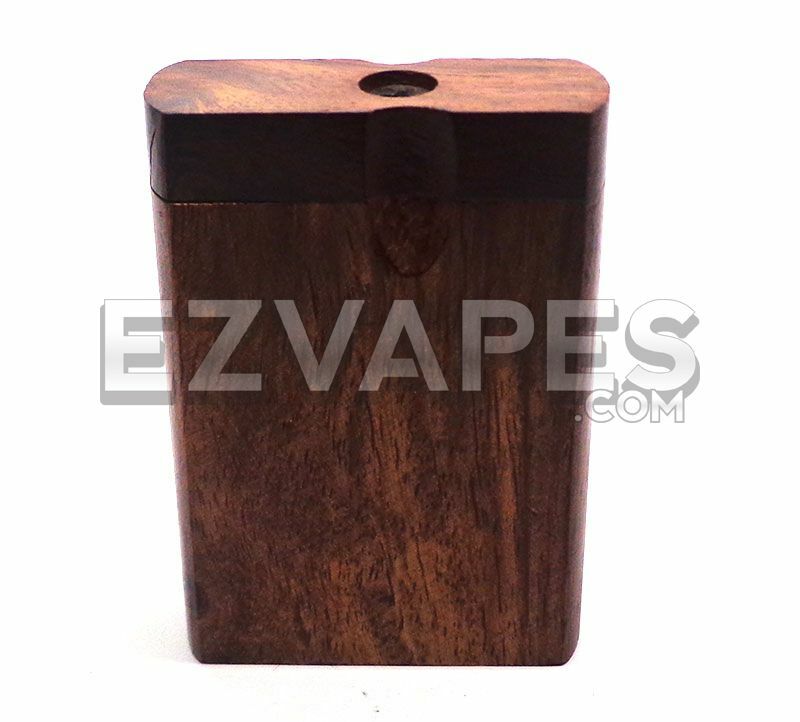 The Sheesham wood dugout has a sleek beautiful dark color with a traditional wood grain. Top twists to reveal a storage compartment and a one hitter bat inside. 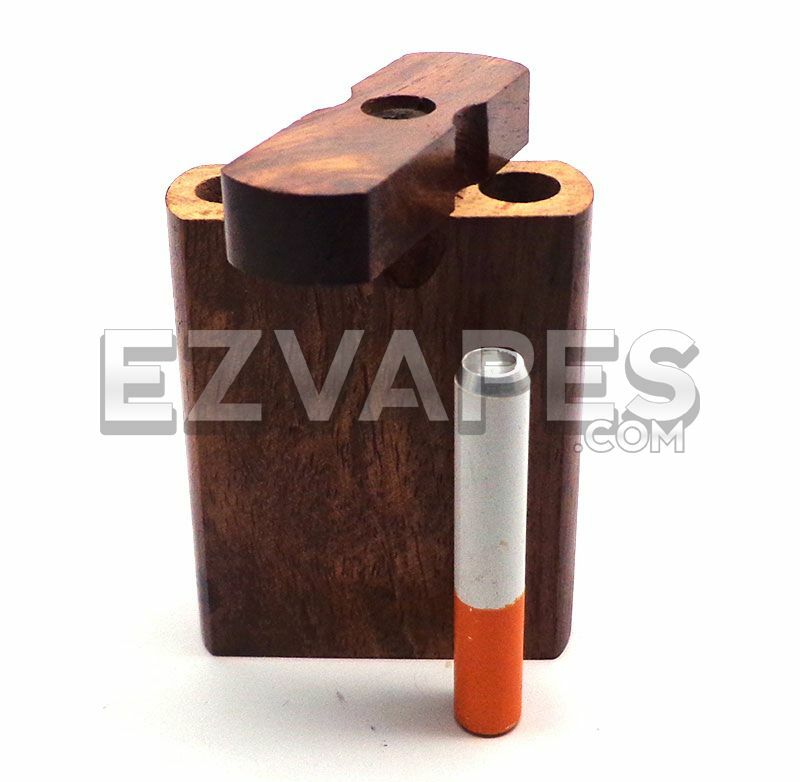 This dugout is also available in a large 4" version.